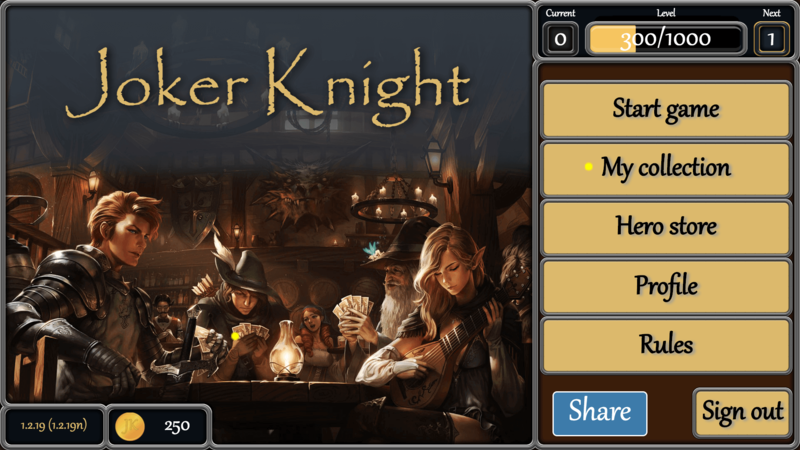 Open Beta testing of multiplayer card game. We invite all comers to participate in our beta test, the most active participants pleasant surprises from developers. 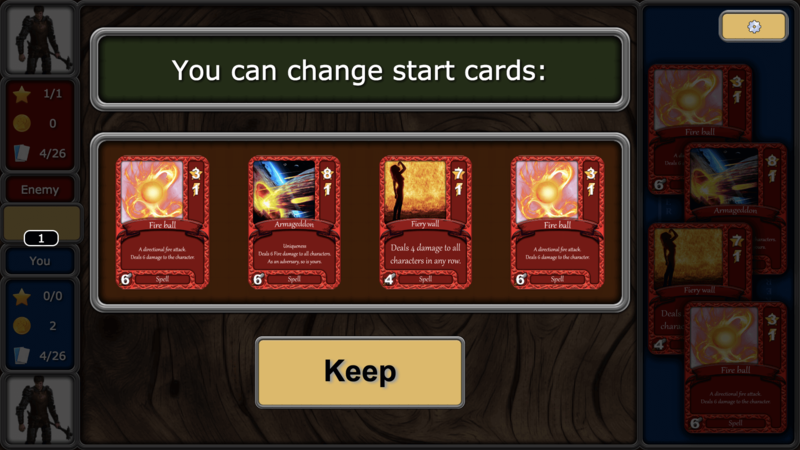 Write your comments, wishes and ideas, our goal is to make the most exciting card game for you. You can find Contacts and links to our social networks at the bottom of the page. We invented a unique system of warfare. There are cards attacking in melee, there are cards having a remote attack. Notice- it's important! 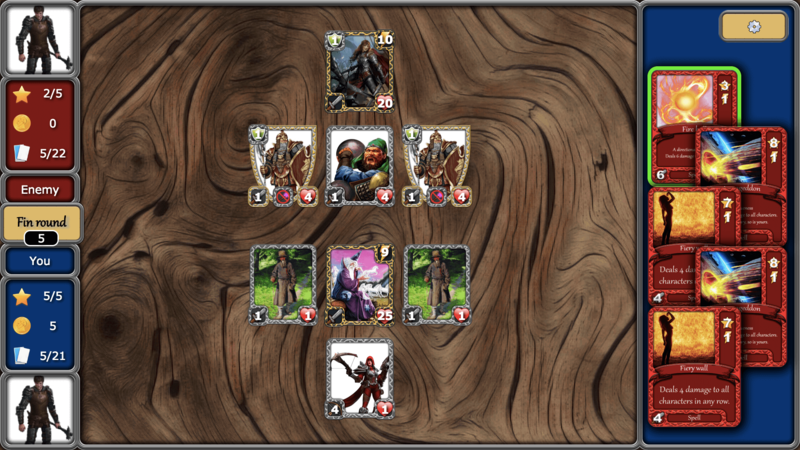 Many cards are able to react to the attack, defending themselves or dodging. It is often better to think twice before attacking some cards. 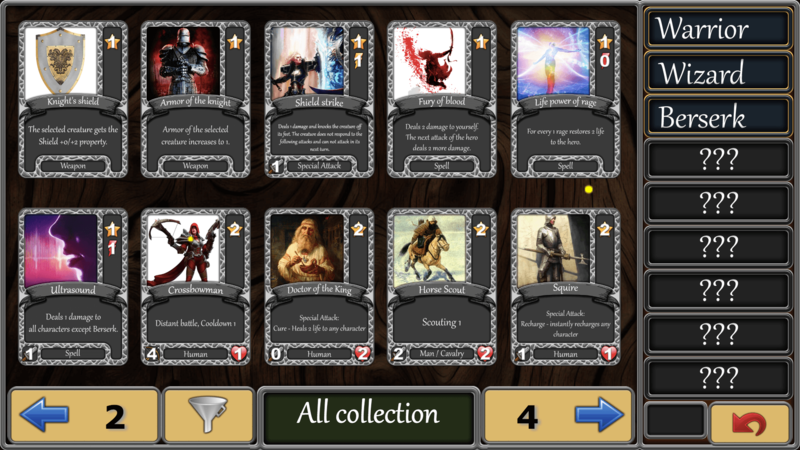 You will have a whole deck of different cards, among which there are warriors and magic characters. Sometimes the enemy does not expect what impact it will cause. Whether a treacherous blow dagger in the back or suddenly he will launch a fireball. Follow the link and install the beta version now. Begin to hone your skills and accumulate fame. Any ideas for a game? 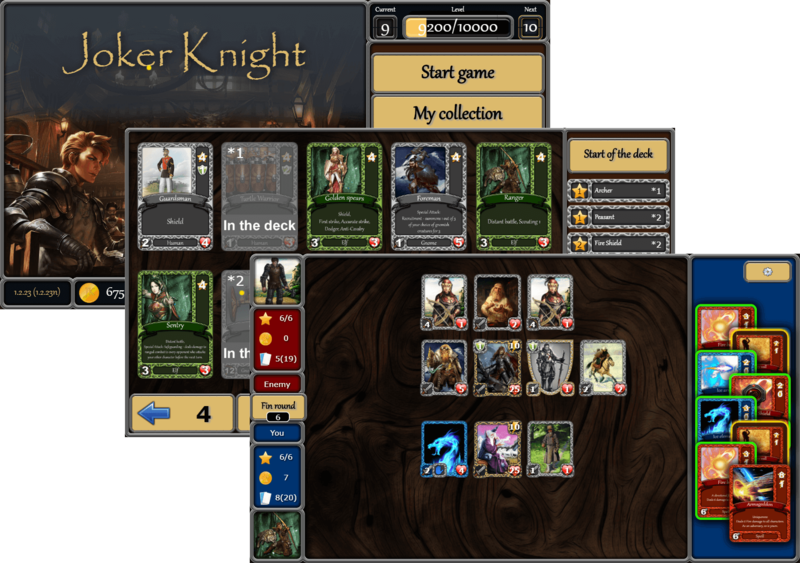 Write to us and we will figure out how to use them in the Joker Knight.